Mario A. Errico focuses his practice on the defense of Automobile & Motorized Vehicles and Premises Liability matters. Mario obtained his law degree from Florida State University College of Law and his undergraduate degree from the University of Minnesota. Prior to joining Kubicki Draper, Mario began his legal career as an Assistant State Attorney in Orlando, Florida where he handled cases in both the felony and misdemeanor divisions. 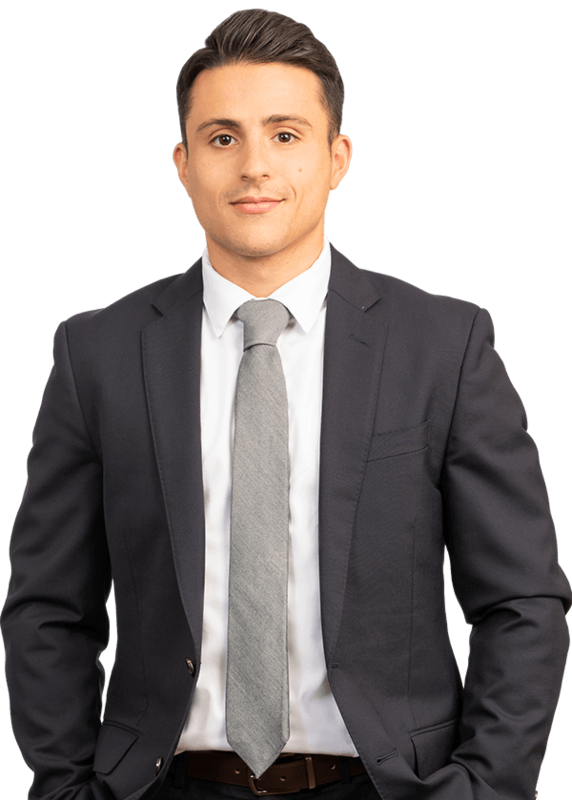 Mario’s strong inter-personal skills allow him to litigate confidently in the courtroom, and successfully negotiate with opposing counsel to receive a favorable result for his clients. His out-going personality allows him to develop a great rapport with clients which in turn fosters collaboration and strong litigation strategies. Mario always strives to obtain the best possible outcome for his clients. While in law school, Mario was a member of the BLSA National Mock Trial Team, winning the Southeast Regional Mock Trial competition, and placing 4th in the national competition in Baltimore, MD. Mario also interned for various offices while at FSU including the U.S. Attorney’s Office for the Northern District of Florida, the Public Defender’s office in Tallahassee, FL, and the State Attorney’s Office in Jacksonville, FL. He was also a member of the Phi Delta Phi Honors Fraternity.